Saudi Egyptian Construction Company (SECON) introduces its new grand project in the heart of New Cairo City by the name of Al Riyadh. 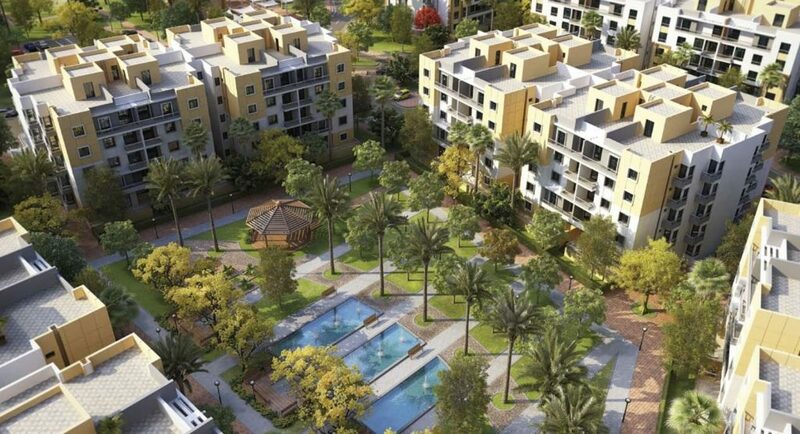 Al Riyadh is situated in one of New Cairo’s most luxurious neighborhoods that is found right in front of Al Rehab 2. 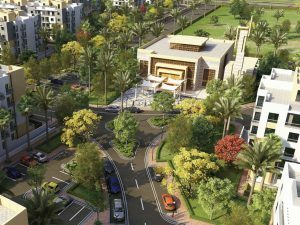 The project’s strategic location gives it access to 3 main roads including Suez Road and keeps it in close proximity to the AUC, Future University and some of New Cairo’s most popular commercial and administrative areas. Al Riyadh – New Cairo is the perfect place to live as it embraces 1900 luxurious apartments and duplexes that keep up with the modern taste and fulfill the promise of spaciousness and elegance. They also provide a soothing environment and a pleasant vibe as they are surrounded by the natural beauty of the lush landscape. Al Riyadh’s homes are well thought out. They will be delivered fully finished and will vary in space to cater to every need. Al Riyadh is an integrated community that enjoys the advantages of a gated compound. It features various facilities that help make the residents’ lives more comfortable and enjoyable, including: a club, commercial, entertainment and administrative areas, shops, markets, a mall, parks, restaurants, cafes and a nursery. Unit Types: Apartments and Duplexes.